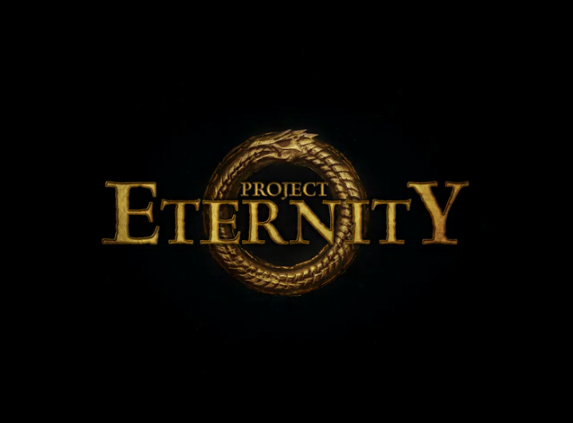 Chances are that in last few days you must have heard about Project Eternity, an isometric, party-based CRPG set in a new fantasy world developed by Obsidian Entertainment. The game is being developed by a team of developers who worked on popular role playing games like Baldur's Gate Series, Planescape Torment, Fallout 1 & 2, Arcanum, Temple of Elemental Evil, Icewind Dale 1 & 2 and Fallout: New Vegas. Project Eternity is currently on Kickstarter. It reached its funding goal of $1.1 million on the first day of campaign and so far it has raised $1.8 million with 24 days to go. Obsidian set Project Eternity Linux support as a $2.2 million stretch goal initially. Now the good news is, this stretch goal has been removed and Linux support has been confirmed. They will be using popular Unity Game Engine which has added Linux support in its latest version. You can confirm a copy of the game for yourself for $20 from Kickstarter. Expected date of release is April 2014.